Some days, it seems like you can’t get anything done at work. You spend all your time at your desk with your head in your hands, trying to finish a job you started hours ago. This is incredibly disheartening, while also usually meaning you have to catch up later in the month. However, if this sounds familiar, it doesn’t mean you’re bad at your job. Everyone has days of low productivity, and often the culprit is not your ability, but your health. Plenty of things can affect your performance at work, but one of the most common is a lack of sleep. Many people don’t realise that sleep deprivation is the cause of their low productivity, either because they don’t feel tired or because they seem to get a good amount of time in bed each night. However, it can be a bigger issue than you might imagine, so you should take steps to get more rest. 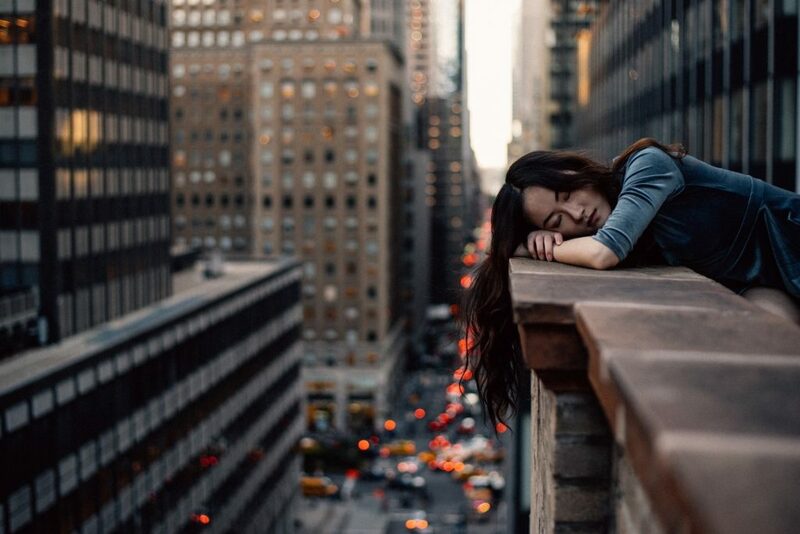 A recent report from Rand Corporation found that, on average, people who sleep six hours or less per night are 2.4 per cent less productive than those who sleep seven to nine hours. This might not seem a lot, but it all adds up. 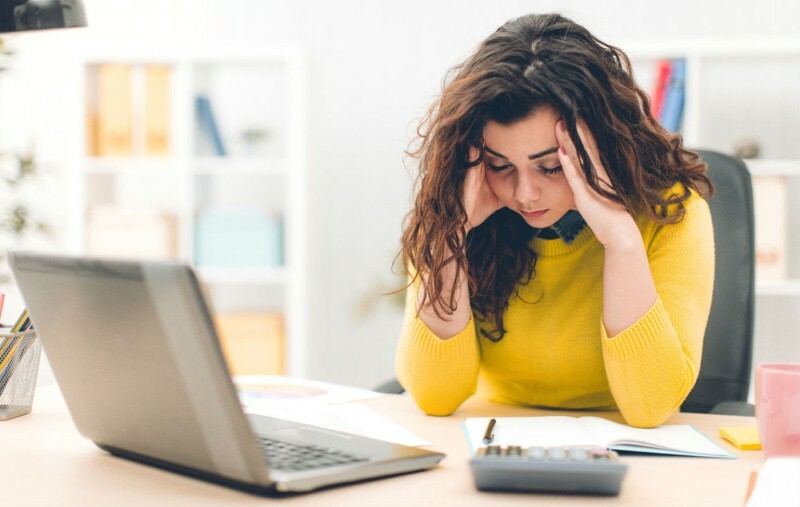 If you work a full eight hours per day – and you are usually completely productive through all of them – then a 2.4 per cent drop would lead to you losing about 11.5 minutes. Over the course of a week, this is almost an hour, and over a month it adds up to half a day. If you took half a day off sick each month, how quickly would your work start to pile up? On the other hand, if you were to gain an extra half a day, how much easier would your job be? Furthermore, lack of sleep is something that affects a huge number of people. 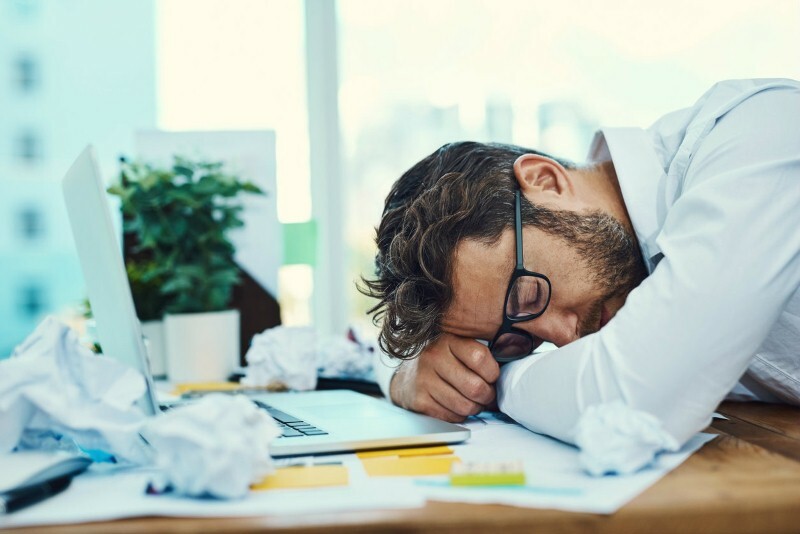 The Rand report estimates that the UK is losing up to $50 billion (around £36 billion) per year due to the productivity loss that tiredness causes. Of course, you might not think this applies to you if you don’t typically feel tired, but this could be your body playing tricks on you. Typically, your body releases chemicals when you’re in bright light that make you feel alert and awake, so even if you are sleep-deprived, you can feel fine. However, when you try to do anything requiring mental effort, the effects will show. You might think you’re wide-awake, but if you find yourself procrastinating or just staring into space, unable to get any work done, it could be a result of your lack of sleep. You should also try to work out how long you’re actually sleeping for. The American Academy of Sleep Medicine recommends that healthy adults get between seven and eight hours of sleep per night. If you’re regularly getting less than this – even if it’s only half an hour less – the effects can easily start to add up. So, you’ve worked out that you’re sleep-deprived. Now what? Well, the obvious answer is to get more sleep, but that’s not always easy. Usually, the cause of sleep deprivation is more complicated than too many late nights. Often, a range of things conspire to prevent people from getting enough rest. For example, remember the chemicals your body releases in sunlight? They also get released when you look at artificial light, particularly the kind that comes from the screen of a smartphone or computer. We love our devices, but using them at night just before you go to bed is a bad idea, as it can make you more alert and therefore less restful. Ironically, workplace stress can also lead to lack of sleep, which can lead to workplace stress, and so on. This can obviously be a major problem if it goes on for a long time. It is worth talking to your boss about it, as they will more than likely be accommodating and help you identify areas of your job that are causing you worry. Then there’s your diet. What you eat and drink can have a big effect on how you sleep. Avoid too much caffeine throughout the day, not just at night, in order to get your eight hours. You should also avoid alcohol before bed; while it might help you drop off, it prevents REM sleep, which you need to be fully rested. Finally, try to get more exercise. Not only does it tire you out, it is also good for managing stress and improving your sense of mental wellbeing. A good run or gym session after work can do you a world of good, and might help you get your head down for a good night’s sleep.